Eugene Levy's North Of The Border Fame: Levy is one of the most highly-decorated members of the entire American Pie cast. The man has won numerous Canadian Comedy Awards, one of which was for his work in American Pie 2. And it’s not just acting that he’s known for, either; "Jim's dad" has also been rewarded for his writing, and even won a Grammy for a song he wrote for A Mighty Wind. Alyson Hannigan's Post-Pie Gold: Back in her Buffy The Vampire Slayers days, Hannigan won a Saturn Award for Best Supporting Actress for her role as Willow in the Joss Whedon series. And, more recently, she won a People's Choice Award for Favorite TV Comedy Actress, honoring her performance as Lily Aldrin on How I Met Your Mother. Seann William Scott's Claims To Fame: Scott won two Teen Choice Awards for Choice Sleazebag as a result of playing Stifler in American Pie and American Pie 2. He even shared an MTV Movie Award for Best Kiss with Jason Biggs for their big smooch in American Pie 2. Hey, at least they won awards, right? 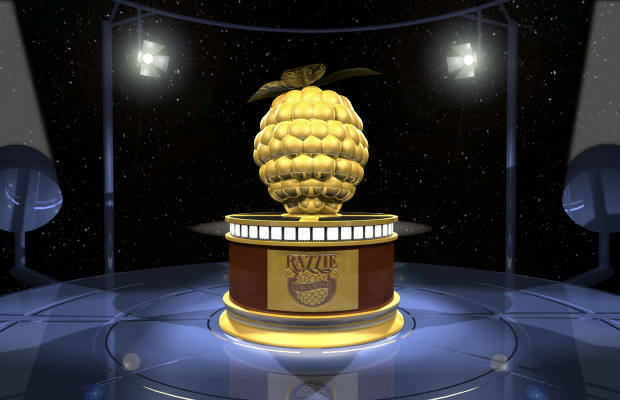 Tara Reid's Near Razzie: Last, but not least, we arrive at that venerable thespian named Tara Reid. It’s a given that she’ll never grace the stage to accept an Academy Awards any time soon, but she has come close. Kind of. In 2004, Reid was nominated for a Razzie award for Worst Supporting Actress for her role in My Boss’s Daughter, and, again, got selected as one of the unlucky Worst Actress nominees in 2005 for Alone In The Dark. At least she's successful at failing.